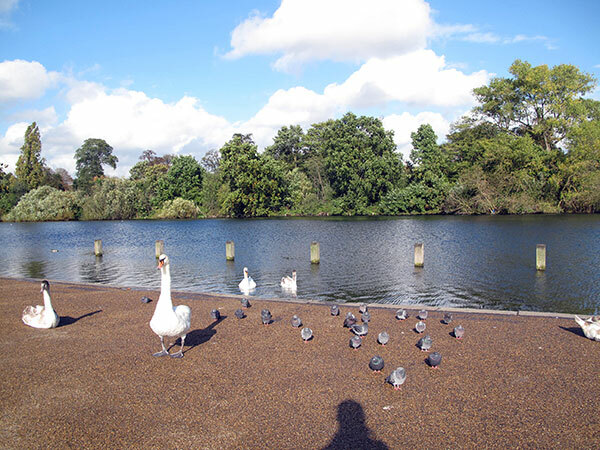 The birds in Hyde Park started making noise. The voice of Kyoto Tower shook the land, move the air and it made mountains and the seas start moving. It turned to be a global scale conversation.